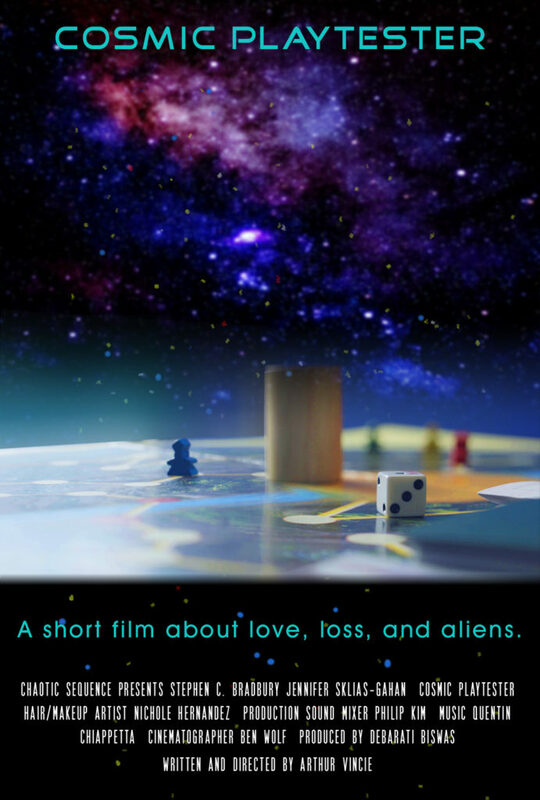 We’re at work on two new projects! I’m also one of the video producers on a really exciting 360-degree fiction piece called Turning Your Body Into A Compass! 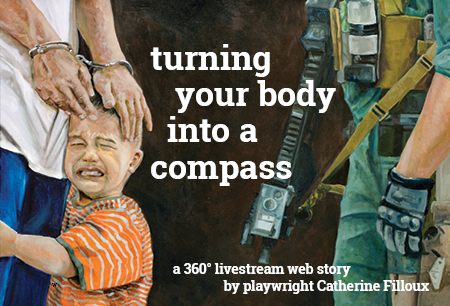 CultureHub and Chaotic Sequence Productions are thrilled to announce the premiere of turning your body into a compass, by award-winning human rights playwright Catherine Filloux. Shot as a 360 LiveStream Web production, it tells the urgent story of two women who understand that the question of a child’s right to survive and thrive is one we all need to confront every minute of every day. Subsequently the web story will be archived. ← New Year, New Developments!